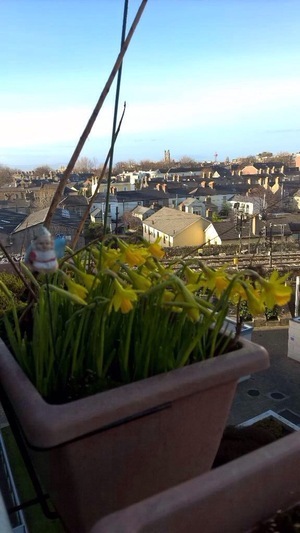 Posted in Misc and tagged Daffodils, spring at 11:25 am on February 27, 2015 by Aaron McAllorum. Is THAT the ‘child of Prague’ everyone talks about? Ya, loud and proud along the Condell Road in Limerick since last week. Don’t try to eat them. 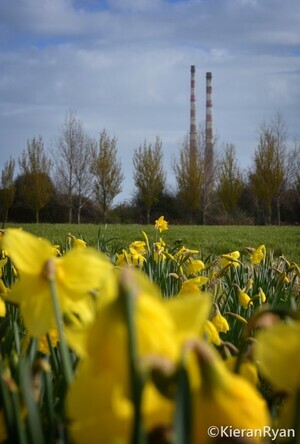 are daffs the only early spring flowers we care about? this post is crocus-ist,and snowdrop-ist. 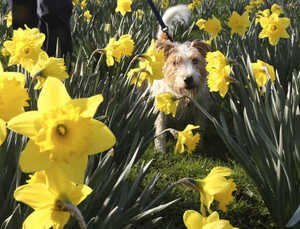 Plus Daffs smell like wee.